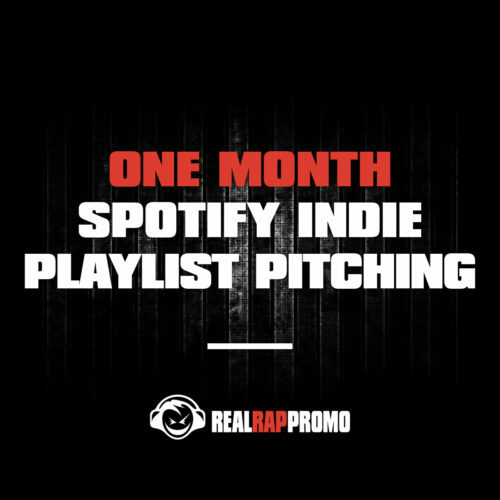 Our Spotify playlist pitching will get you placed on 4-6 top rated independent playlists on Spotify. 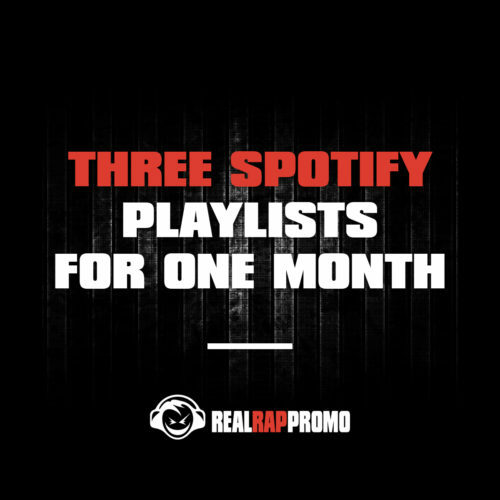 This type of promotion often leads to viral listing and Spotify curated playlists. 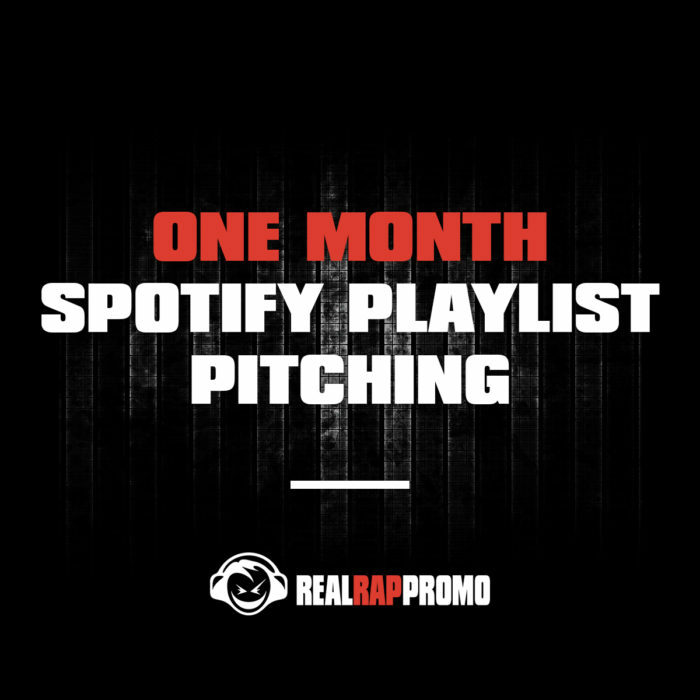 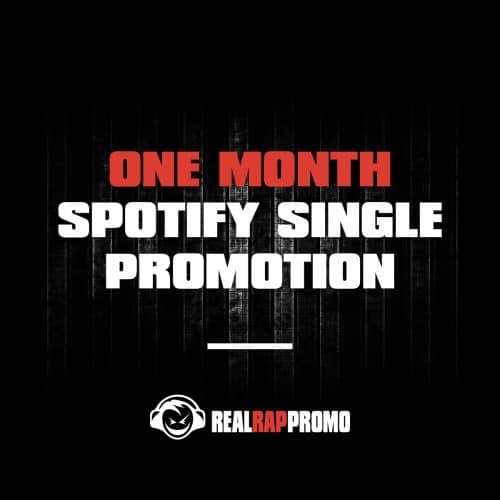 Since this promotion is based on playlists, we don’t guarantee an exact amount of streams, but we typically see 15,000-30,000 streams over the course of the month.